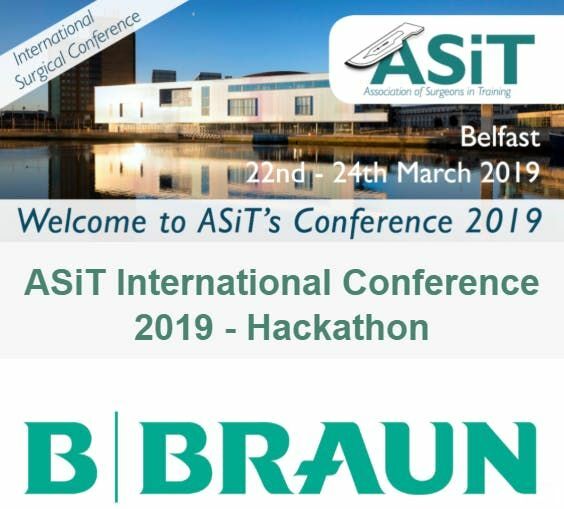 ASiT (Association of Surgeons in Training) is proud to announce we are hosting our very first Hackathon event kindly supported by BBraun, to run in parallel with our 2019 International Conference in Belfast. Running over two day, the Hackathon is a one-of-a-kind opportunity to bring together both surgical trainees and individuals from a wide variety of professions to answer some of the challenges facing surgical practice today. Join an incredible group of healthcare professionals, engineers, computer science and technology to foster collaboration towards solving the most pressing issues within surgery. We welcome hackers of all experience levels. If this will be your first hackathon, we can’t wait to expose you to a weekend packed with fun, innovation and crazy hacks! 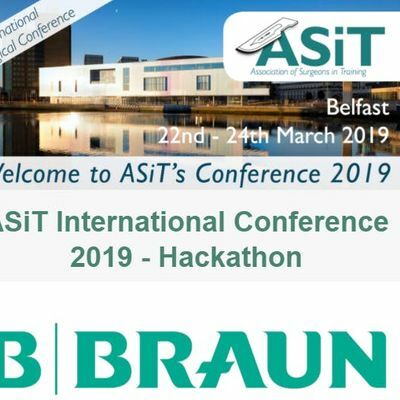 The ASiT hackathon is not just about building meaningful projects. It's also an open forum to discuss, share and bring to life ideas that aim to make a positive impact on social issues.